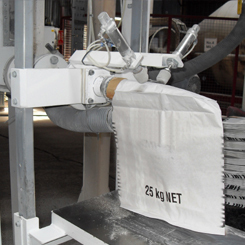 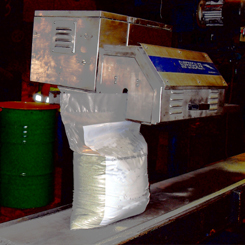 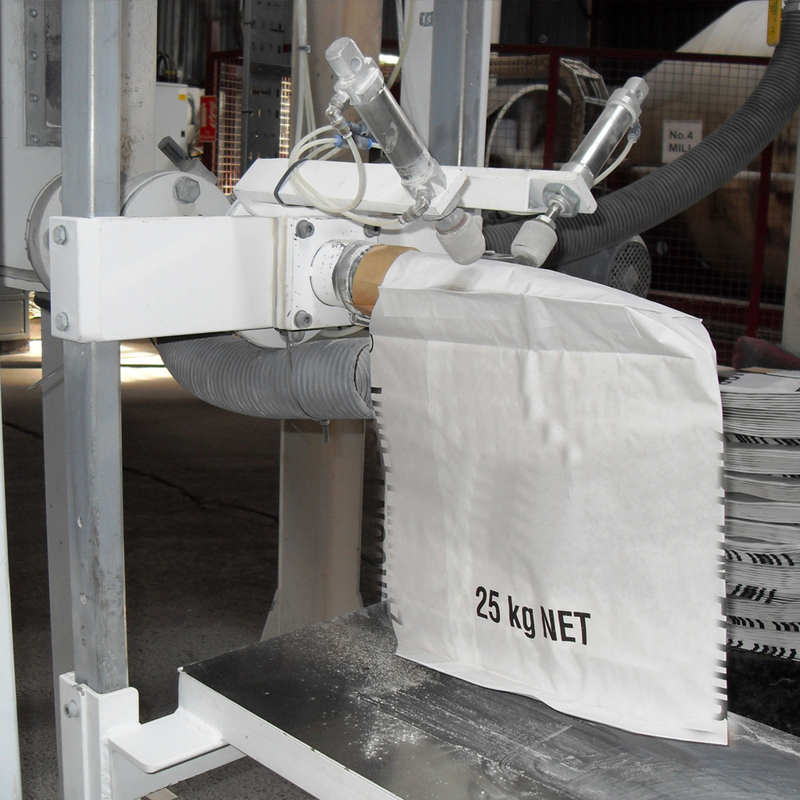 TWL operates various packing lines and bagging stations across its facilities. 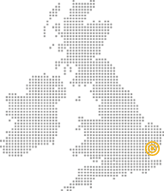 Whether the goods originate in the UK (for export or for use in the domestic market), or are imported through one of the UK's conventional or container ports, T W Logistics can provide a conveniently located packing facility, reducing expensive double handling costs. 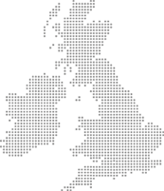 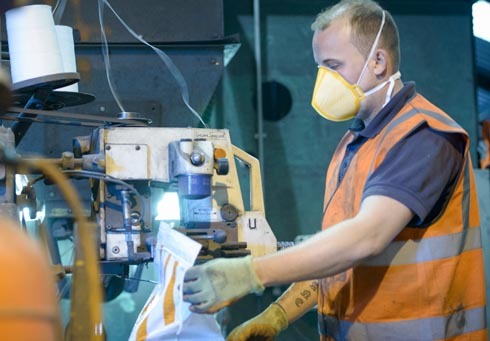 All our sites offer extensive covered and open storage to accommodate both the raw materials and the finished packed products prior to onward distribution. 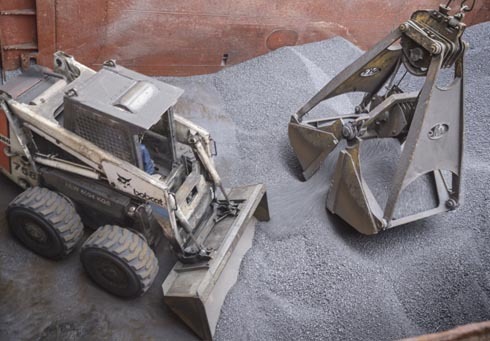 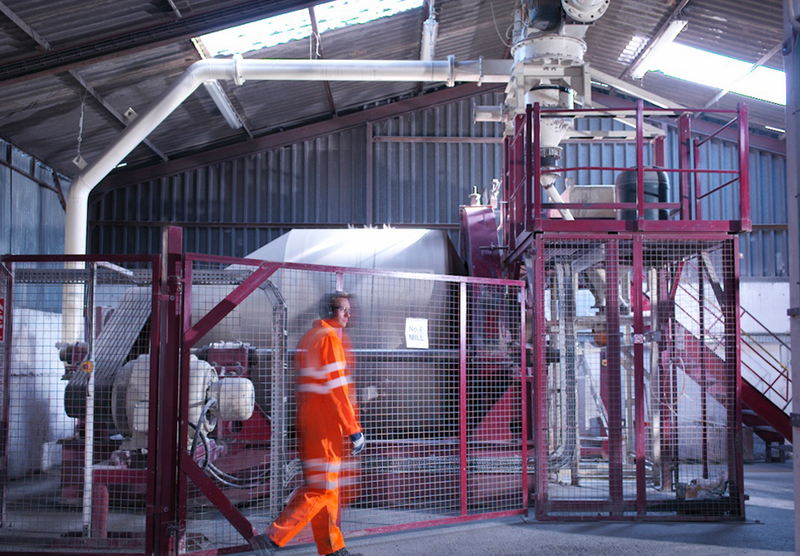 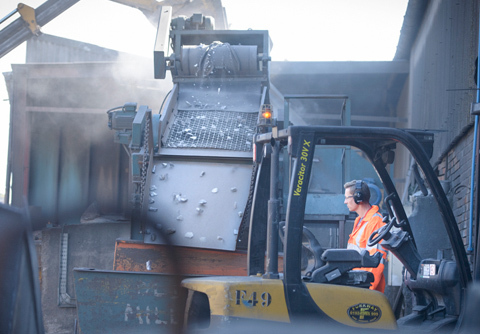 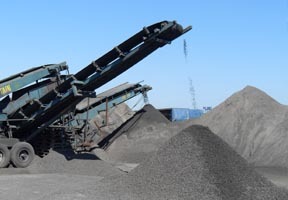 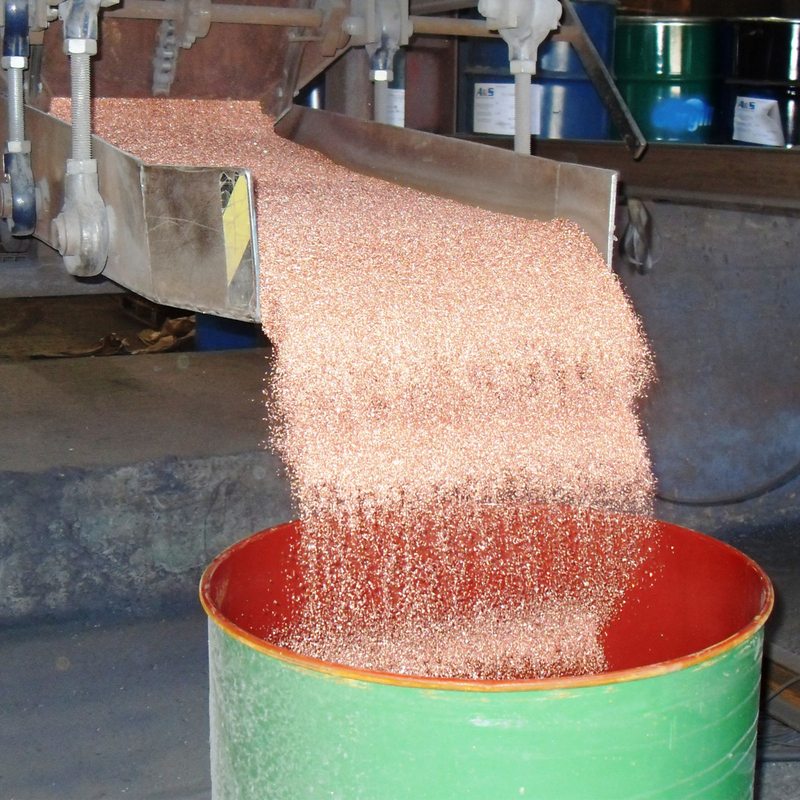 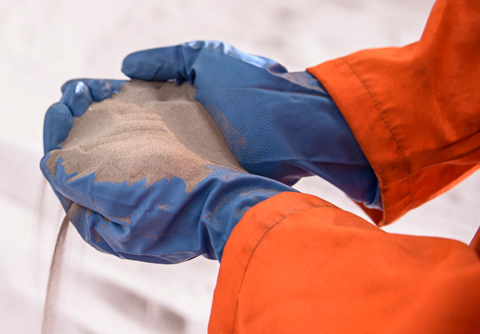 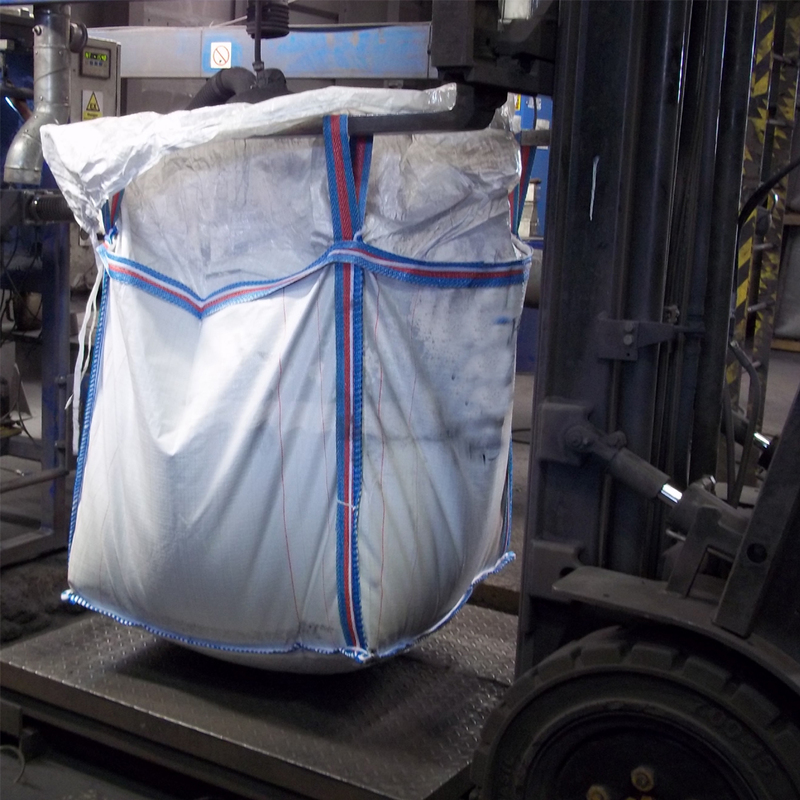 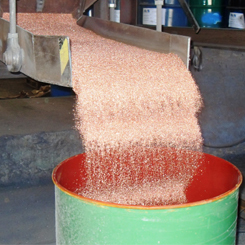 In preparation for packing, we can also offer product screening, crushing and drying. 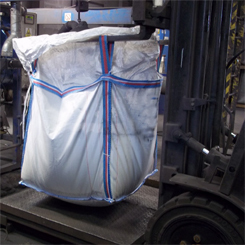 All our sites can provide re-palletising, stretch or shrink wrapping. 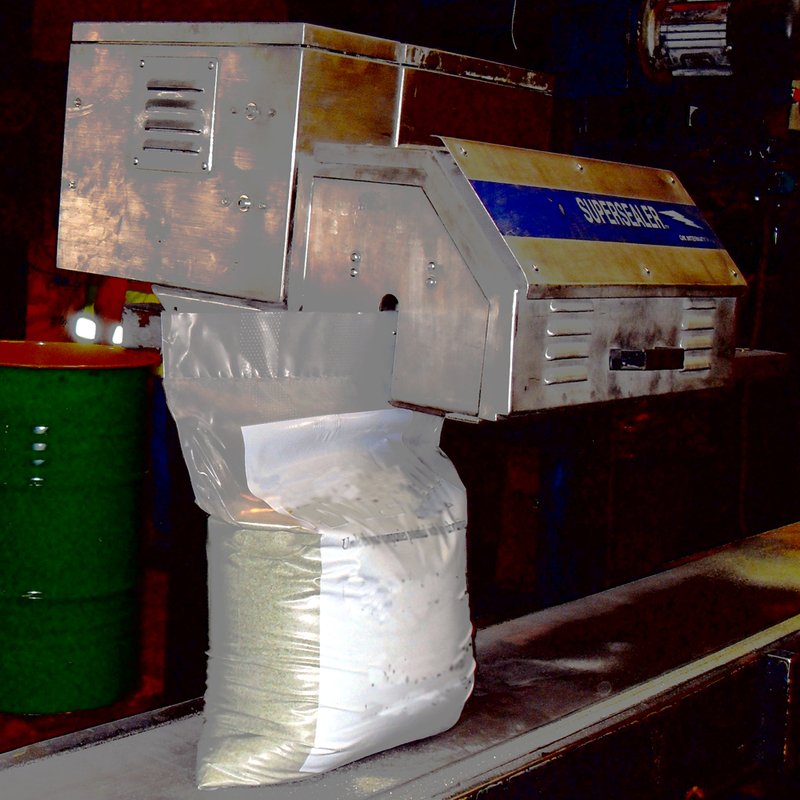 Whilst powders are not currently packed, apart from on dedicated lines, we are always pleased to discuss any new volume driven campaigns.